Get ahead! 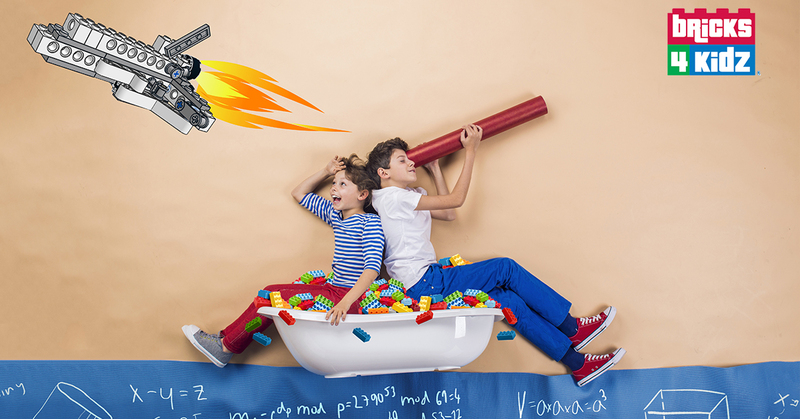 Book your child's spot in an After School program today. 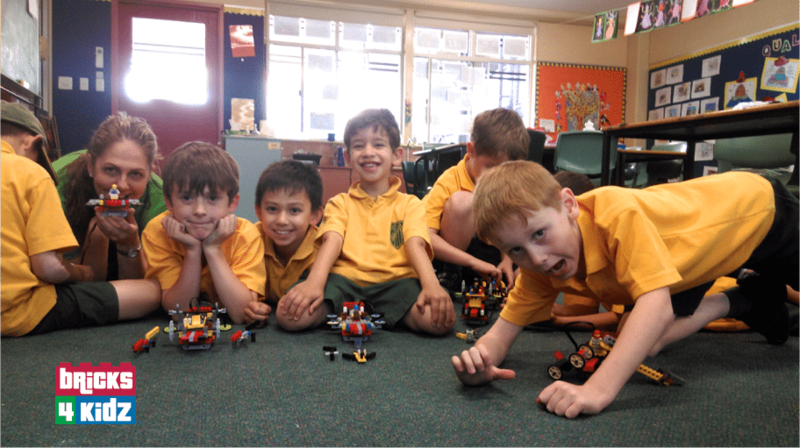 The #1 provider of LEGO® Programs and Events in Sunnybank! 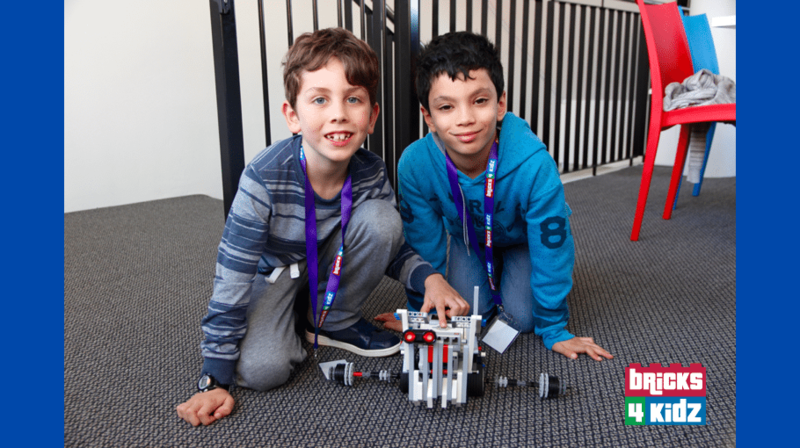 Programs are built around our model plans, designed by our in-house engineers and architects on our team, with varied and exciting themes such as Space Adventures to a Galaxy Far Away, MindStorms® and WeDo® Robotics, Mining & Crafting, Superheroes, and Amusement Park Mayhem! 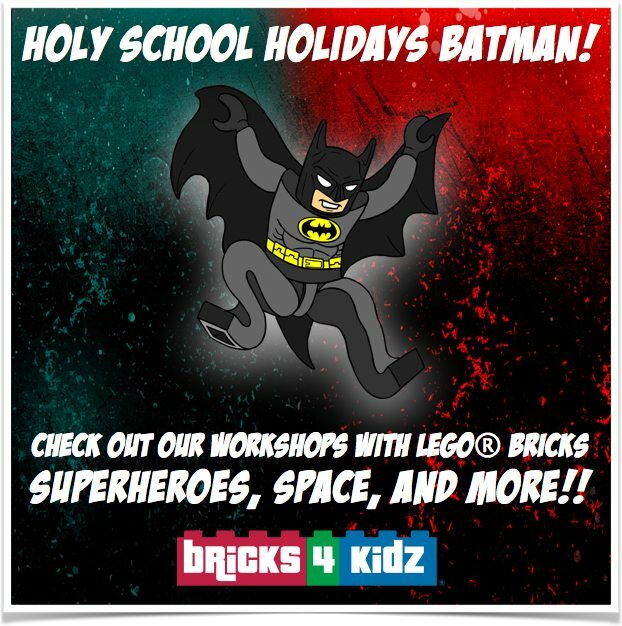 List choice BRICKS 4 KIDZ Sunnybank: News for the True Fans! 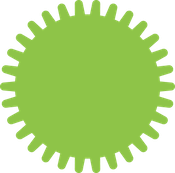 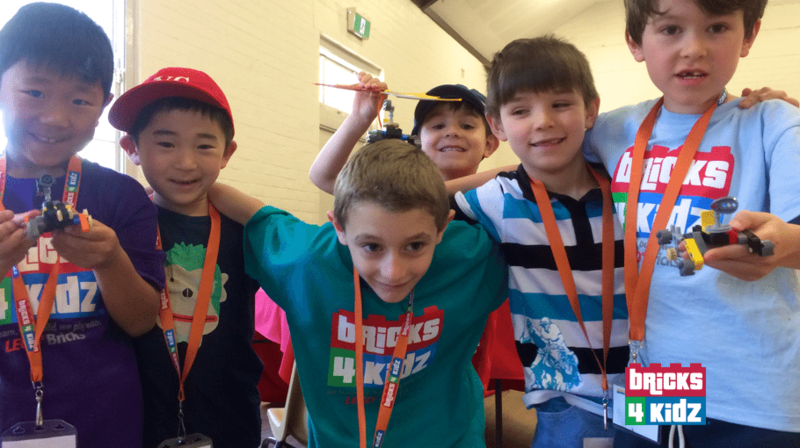 Bricks 4 Kidz (Sunnybank, Brisbane) shared a post. Last day of last week before school holiday!